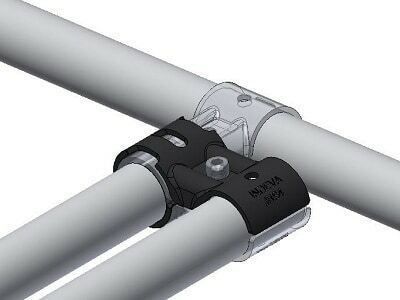 The pipes & joints INDEVA Lean System® comprises a wide range of components including abrasion resistant plastic coated steel tubes, steel joints, roller tracks and accessories.This enables you to design and build a variety of modular structures to suit any need within the manufacturing process. 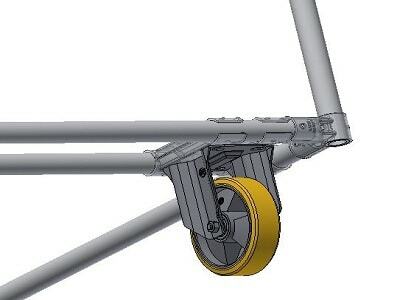 Applications range from ergonomic workstations to trolleys, carts and dollies, flow racks, gravity fed racks, line-side racks, shelving and modular stage systems. 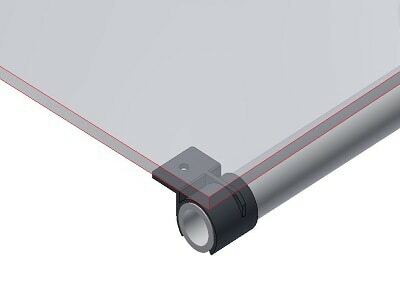 Within the Indeva Lean System® all the tools which are necessary for the assembly of the modular structures. 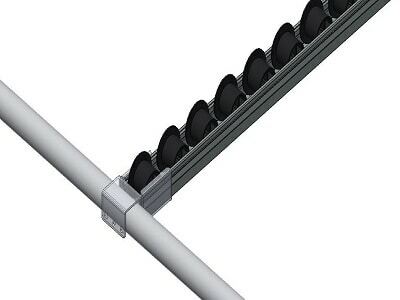 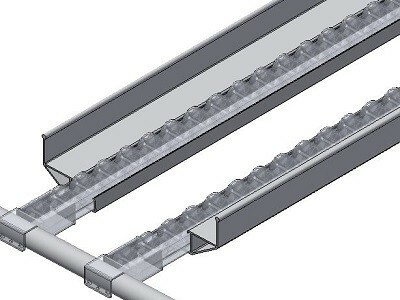 The roller tracks of the INDEVA Lean System® are designed to support heavy loads; they are usually applied to dynamic roller conveyors and and fifo gravity flow racks, as well as to Lean supermarkets. 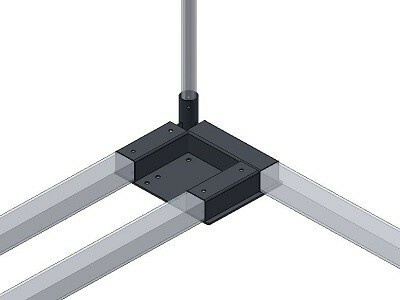 You can choose the most suitable feet for your modular structure according to the purpose you build it for. 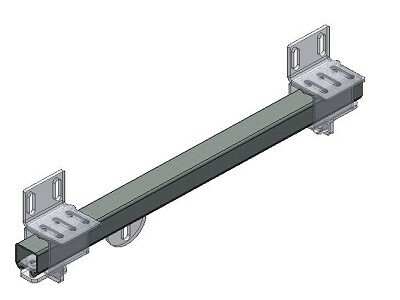 Different types of supports are available to match the casters chosen for your structure. 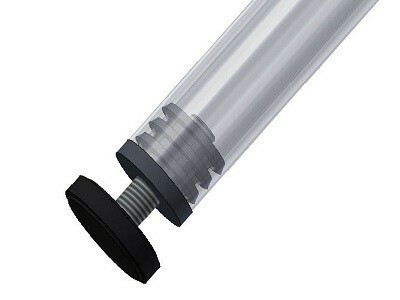 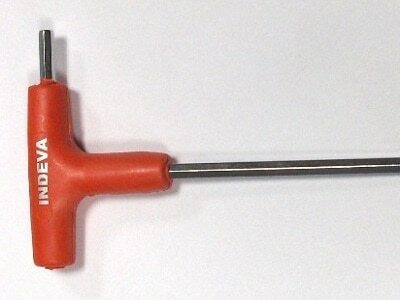 INDEVA Lean System® encopasses a broad range of joints to suit countless applications. 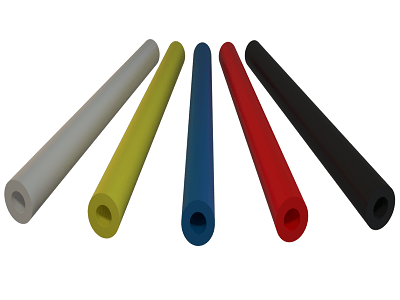 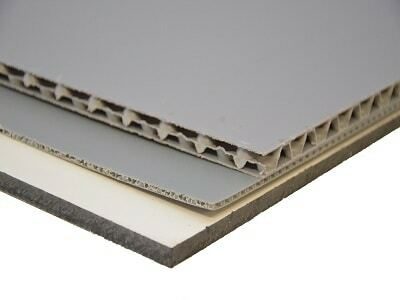 The steel janti-oxidant coated joints are nice looking, corrosion safe and crash resistant. 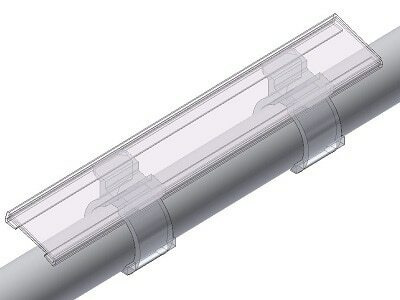 Three different types of label holder to suit any structure configuration. 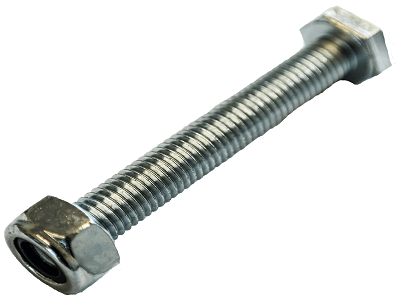 A wide range of bolts and nuts to best suit any design of carts, workstations, AGVs, gravity flow racks and so on.